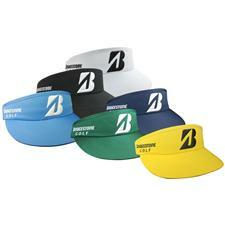 Bridgestone - Golf Collegiate Headwear, University of Wyoming Ca Take your team to the golf course with this relaxed-fit offering from Bridgestone Golf. 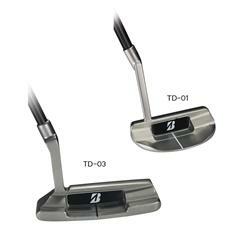 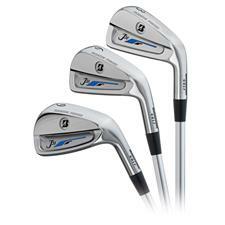 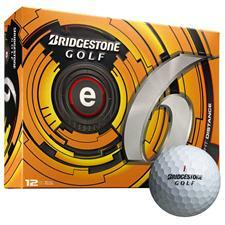 Broken in and ready to play your golf buddies will surely know which team you play for! 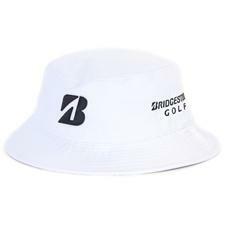 Bridgestone - Golf Collegiate Headwear, University of South Caro Take your team to the golf course with this relaxed-fit offering from Bridgestone Golf. 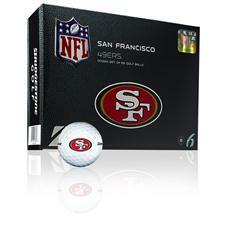 Broken in and ready to play your golf buddies will surely know which team you play for! 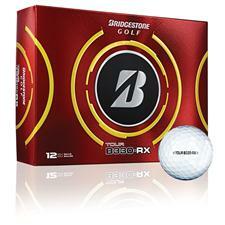 Bridgestone - Golf Collegiate Headwear, Louisiana State Universi Take your team to the golf course with this relaxed-fit offering from Bridgestone Golf. 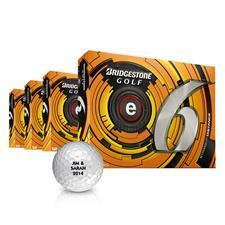 Broken in and ready to play your golf buddies will surely know which team you play for! 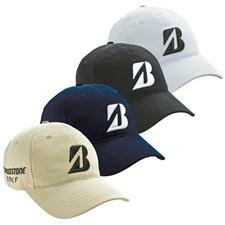 Bridgestone - NCAA Golf Hats This is garment washed for a broken-in look and feel. 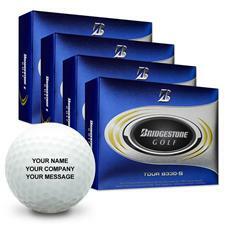 Bridgestone - Golf Collegiate Headwear, University of Kentucky C Take your team to the golf course with this relaxed-fit offering from Bridgestone Golf. 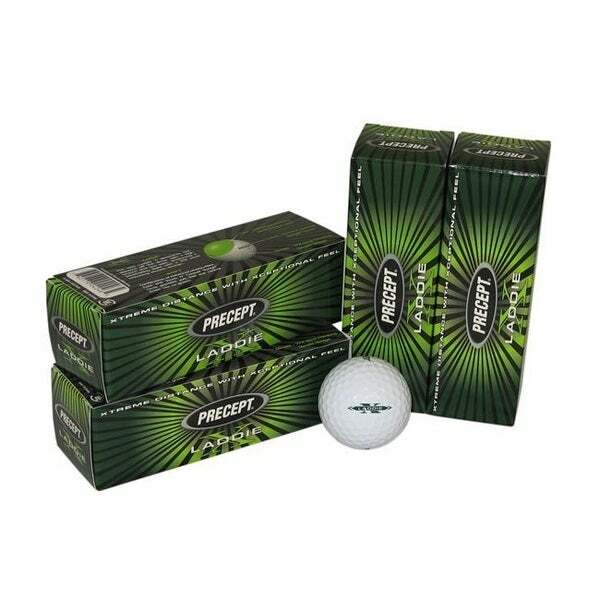 Broken in and ready to play your golf buddies will surely know which team you play for! 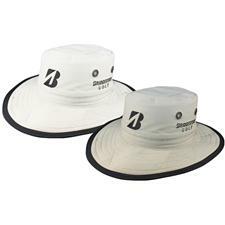 Bridgestone - Golf Collegiate Headwear, University of Iowa Beani When the temperature starts to drop you will need some golf gear that can represent your team and keep you warm! 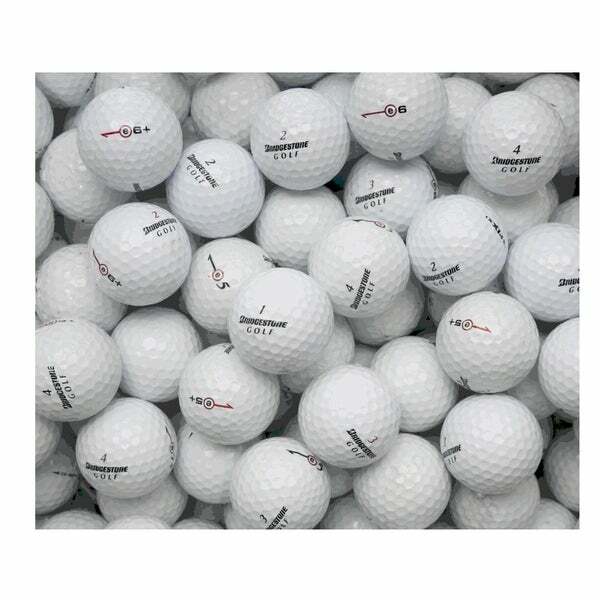 Your golf buddies will surely know which team you play for! 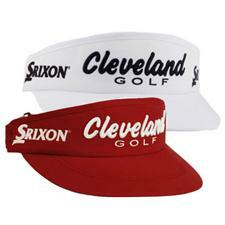 Bridgestone - Golf NFL Headwear, New York Giants Alt Cap Take your team to the golf course with this relaxed-fit offering from the NFL and Bridgestone Golf. 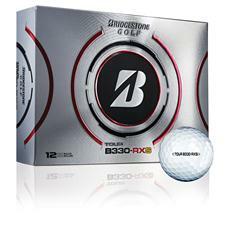 Broken in and ready to play your golf buddies will surely know which team you play for! 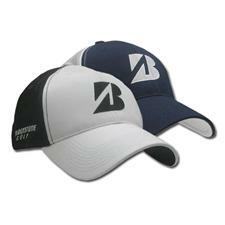 Bridgestone - Golf NFL Headwear, Detroit Lions Alt Cap Take your team to the golf course with this relaxed-fit offering from the NFL and Bridgestone Golf. 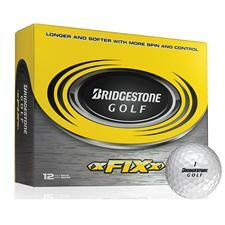 Broken in and ready to play your golf buddies will surely know which team you play for! 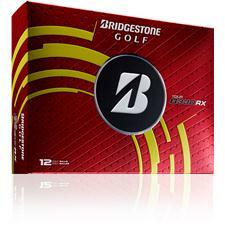 Bridgestone - NCAA Collegiate Cap 2015 CLOSEOUT This is garment washed for a broken-in look and feel. 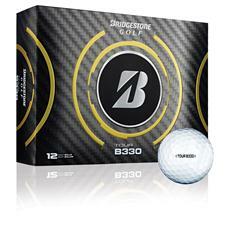 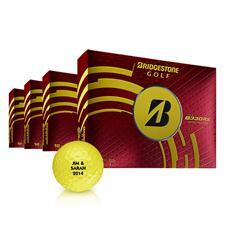 Bridgestone - Tour B330 Golf Balls - 2013 Model Tour Performance optimized for pro level swing speeds over 105 mph with a preference for maximum TOUR DISTANCE.<BR> <BR>The NEW Tour B330 features a larger core softer cover and Bridgestone's proprietary Dual Dimple Technology.